Sailing is among the most anticipated leisure activities for people who sailed at least once. Such as it is, sailing is an entertaining activity that offers unlimited pleasures. There is much you can do and learn to make your sailing experience truly unforgettable. In the following, you can find a couple of advice only to begin with. 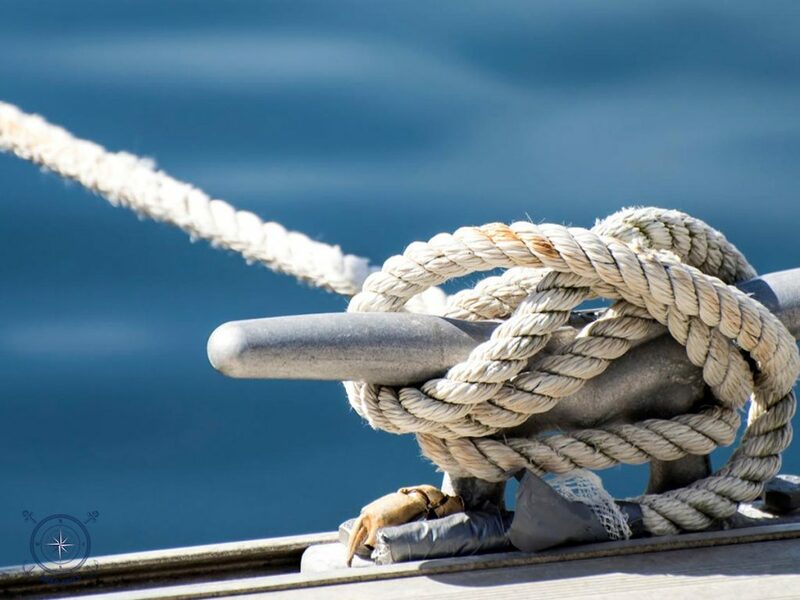 Basic gear (life belts, non-slip shoes, first-aid kit…) allows you to enjoy your sailing safely, while auxiliary gear enables you to make the most of it. Among other stuff, make sure to bring with you binoculars, waterproof cameras and (this will probably sound strange) cards. Although the entire world seems to be in your palm while sailing, a binocular brings it closer to you. On your way, you’ll sail beautiful areas and regions, in Halkidiki Greece or elsewhere, and not everything is visible by a naked eye. Diving is one of the activities that makes sailing what it really is – a bottomless well of unique experiences. Hence, missing a chance to “freeze precious moments” in a photo would be a big omission. Therefore, a waterproof camera is a highly desirable part of the equipment. Not only it will let you remind yourself of the underwater life, but also how the sun rays majestically play games under the water surface. Finally, you’ll find cards an especially convenient part of the equipment. If you sail in a company of unknown people, cards will allow you to easily make acquaintances. Although swimsuits and light cloth (T-shirts, skirts, shorts…) will be sufficient most of the time, note that you’ll probably have cool winds and dockings occasionally. Consequently, you’ll need another type of outfit to be allowed in a club at the port of call or attend a party. Furthermore, you should base your diet on light food while sailing. However, you probably won’t need to take with you excessive quantities of fruits. As it happens, you are likely to find local fruit during your sailing along coastline, hidden coves and isolated spots. 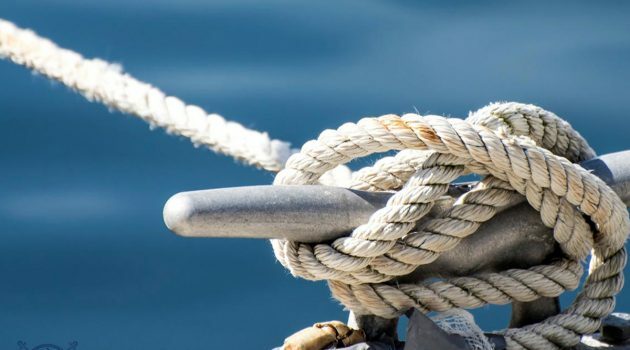 The aforementioned tips are just a few that allow you to make the most of your sailing experience. If you decide to spend your vacation in Halkidiki, North Aegean Sea or the Sporades in Greece, leave the rest to BabaSails Yachting. With various sailing tours on offer, your experience with BabaSails is sure to result in utmost satisfaction.